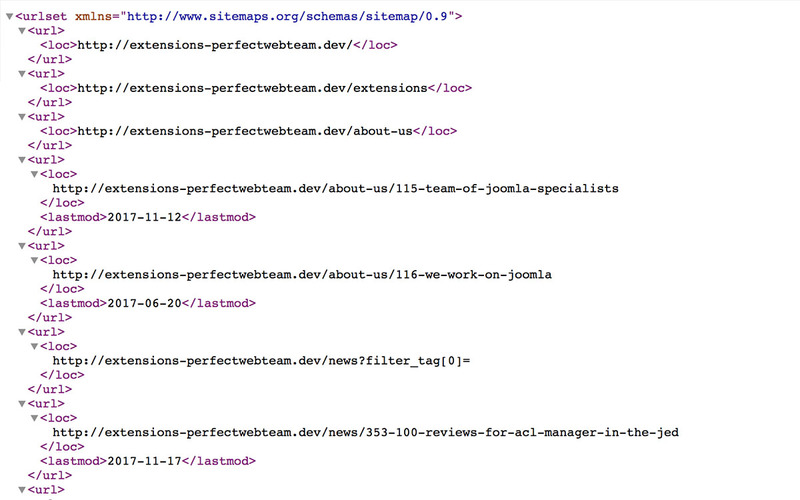 The perfect sitemap for your Joomla site, fully integrated with Joomla menu-items for easy configuring your sitemap. 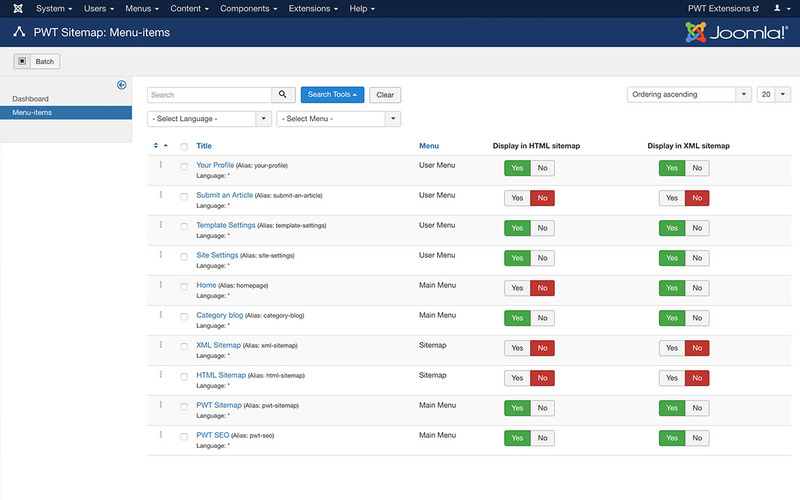 PWT Sitemap seamlessly integrates with Joomla. It works out of the box on an existing website without configuration. Your menu-items are your sitemap. When adding or editing a menu-item you can directly configure if the page should be displayed in the HTML Sitemap and XML Sitemap. For menu items that display a category you can choose to include all articles of the category as well. 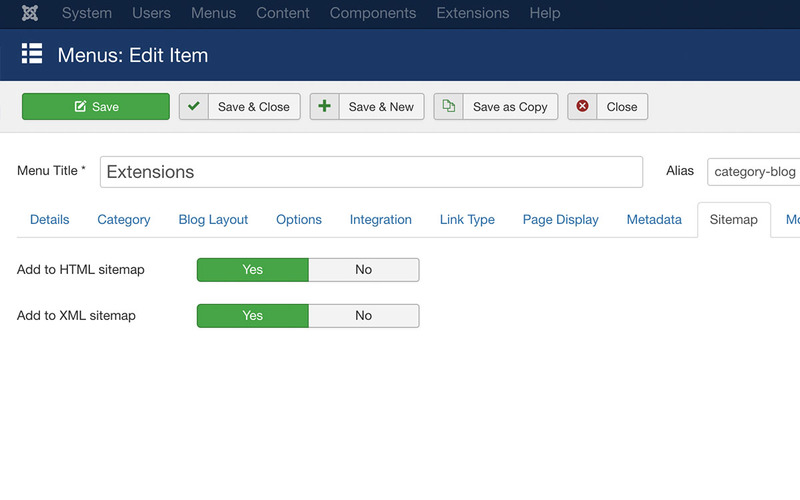 You can quickly manage the display settings of all pages in your sitemap via the backend component. Via the simple toggle switches you can setup the pages of your sitemap within seconds. The output of the sitemaps are following the requirements for valid XML sitemaps that search engines like Google and Bing like. With the provided developer documentation any 3rd party Joomla extension can easily be supported via a simple plugin. Let us know your favorite extension that you need in the sitemap and we will provide a plugin for that. Get in touch with us, we'd love to hear from you and answer your questions.